A textured wall can be a beautiful addition to your home. They play with light and shadow to add depth to any space. Why not transform your walls into works of art themselves? To achieve a perfect textured wall, it's important to be clear about the style of the space. For example, in your Scandinavian living room, crushed velvet walls aren't ideal! Consider the colours, materials, and style of your home. Think about the mood you're going for. Today we are sharing 12 great ideas to add personality to your home with textured walls. Let's start the inspiration at number one! Brick walls are ideal for adding texture to a room the first timer. They have broad and classic appeal and add personality to any space. 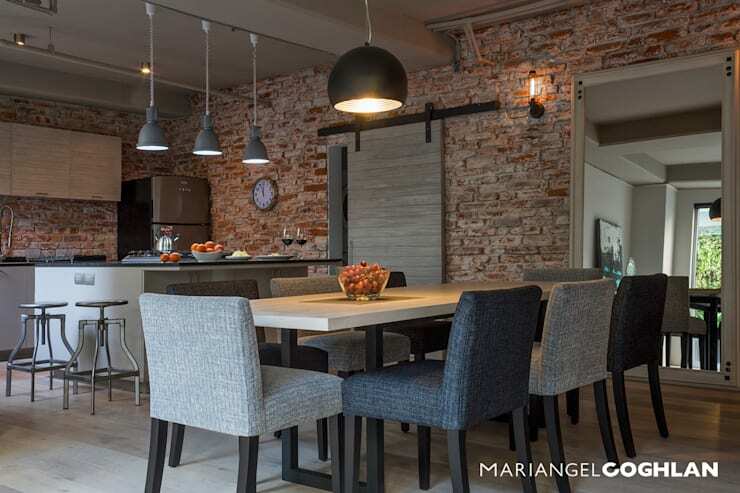 A brick wall like this is perfect for those looking for a modern industrial style home. It's also a stripped down appearance perfect for minimalism. Letting the materials of your home shine is an easy way to add texture and visual interest. Another classic approach to adding texture to your home is by using wood. Natural, warm, and comfortable, wood is often reserved just for flooring. Try using it to decorate your walls. With a variety of stains and grains available, wood can be used to suit almost any style in your home. 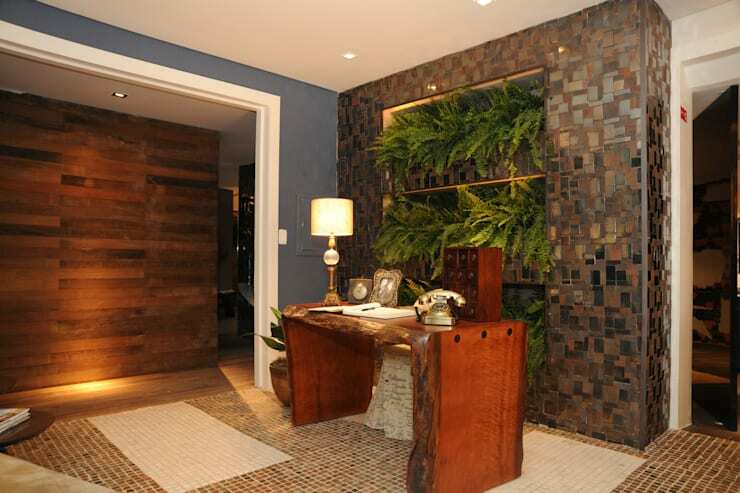 Using a mixture of materials like wood and metal in your wall design is an easy way to create a rich textured wall. Metal finishes add colour and texture. Consider the flexibility of metal, it can be smooth and polished or aged and cobbled. A wall like this can be a lavish mosaic thanks to a mixture of metals and wood. 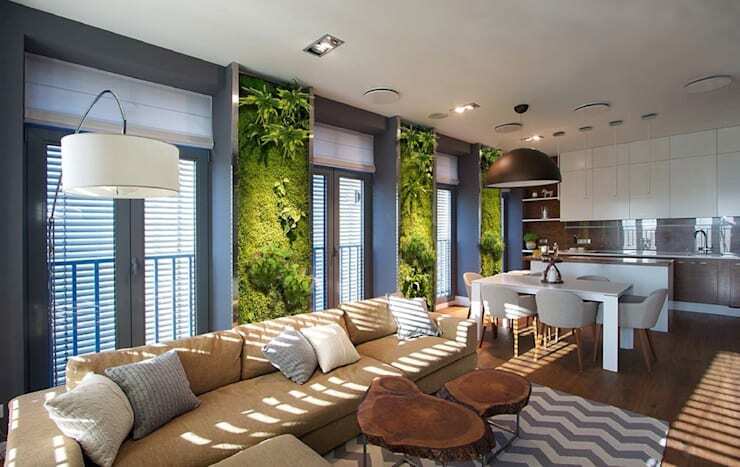 A green wall is an architectural element that provides new spaces where plants can grow. The benefits are limitless! This is an incredible way to bring nature into your home especially if you don't have a large space. Plants won't interrupt the flow between rooms and they bring so much life into a space. Start reaping the ecological and mental benefits of a vertical garden as soon as you can! 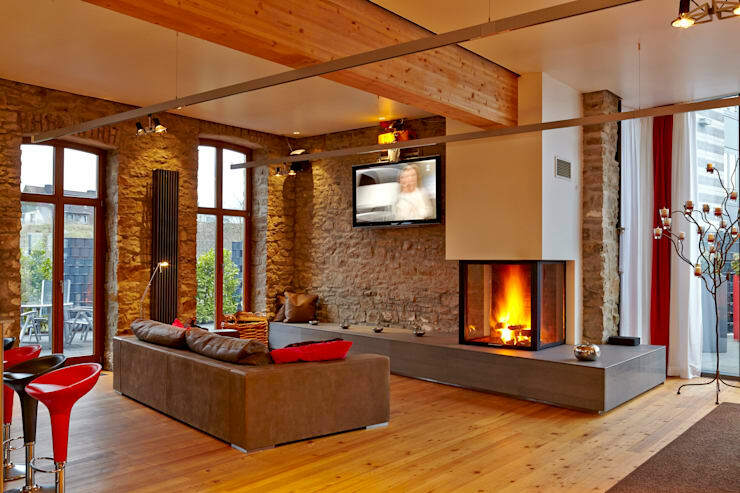 Stone, like all natural materials, has the characteristic of providing a wealth of contrast to any environment. Natural properties of stone provide a variety of shades and colours. Combining different stones such as slate, granite, and sandstone can give you a myriad of results. One of the great advantages of stone is its durability. It is great both on exterior and interior walls because its presence is grounding. Earthen materials like tile give us a sense of warmth and welcome. A tiled stone wall can become a beautiful focal point of the home. Imitation stone and tiles add original decorative touches to a home. They can bring an accent colour to a room and give it a final elegant touch. 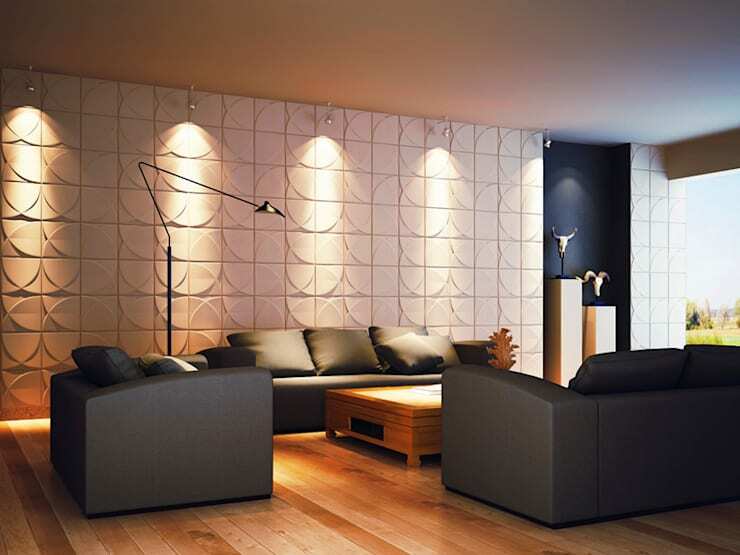 3D panels will bring life to walls with modern and contemporary designs. They can be made of natural fibres like bamboo and sugar cane. 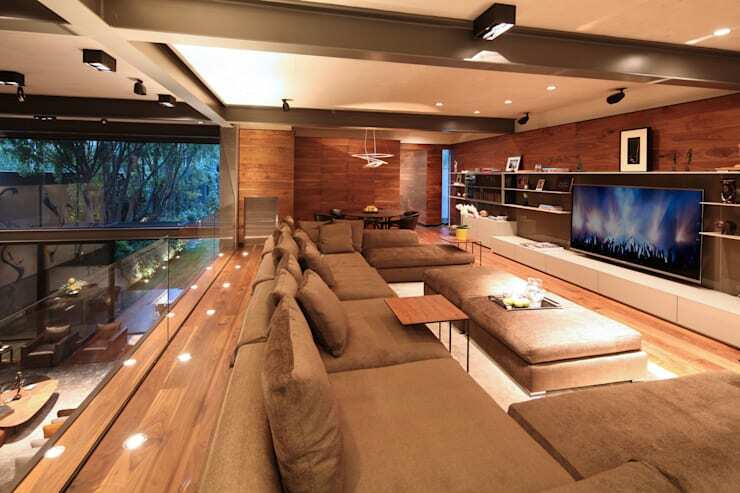 We love this modern living room design! These panels can be painted, they are lightweight and environmentally friendly. Plus they are easy to install! PVC is often used to create textured walls because it's resistant to condensation and moisture. It will work in any room of the house. Simple to maintain and easy to clean, PVC is functional and durable! 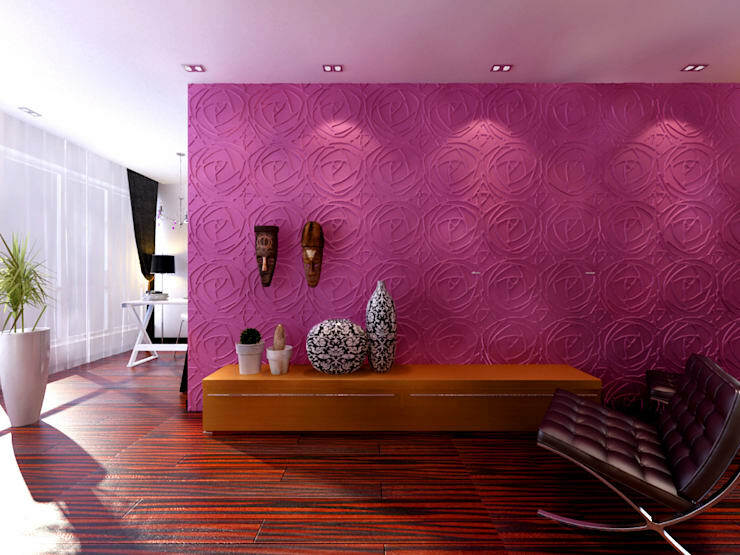 homify knows interior designers and decorators who can help you transform your space by adding texture to your walls. Tiles with reliefs and textures give you more depth and dynamism for your walls. 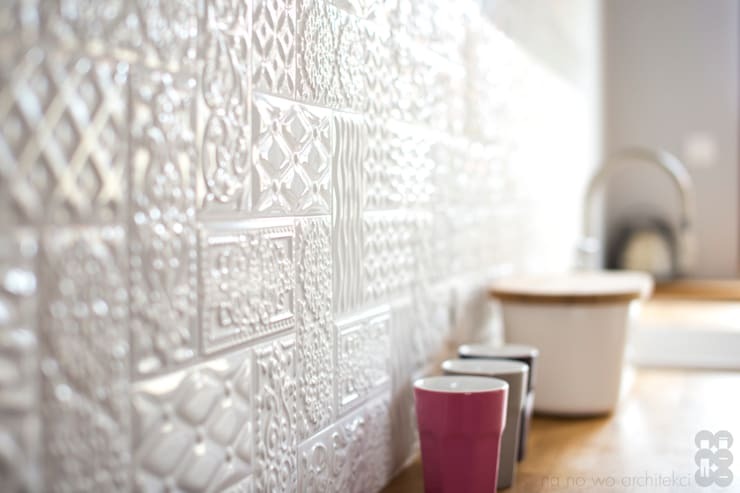 These tiles are simple and white but they add so much life to the room. This is a great way to make a kitchen feel homey and give off a little boho flair. Plasterboard is one of the most common and flexible building materials. 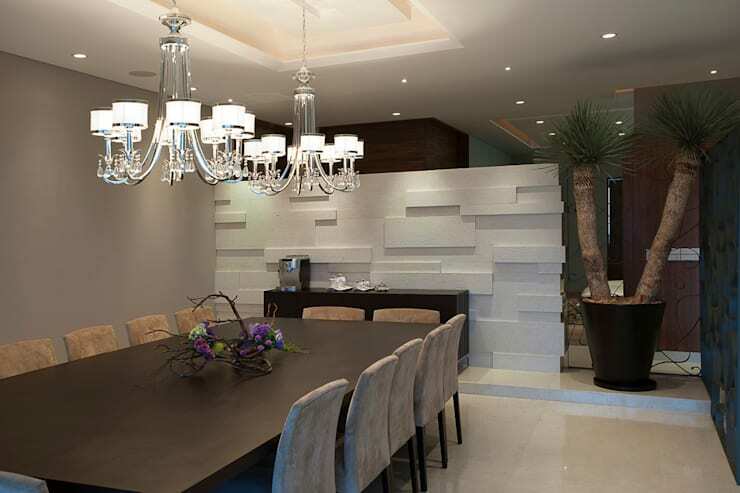 For interior design, plaster can transform any room of the house. Moldings, ceiling decoration, and half walls are always adding class and personality to a room. This is an inspiring example of what plaster can achieve in a textured wall look. 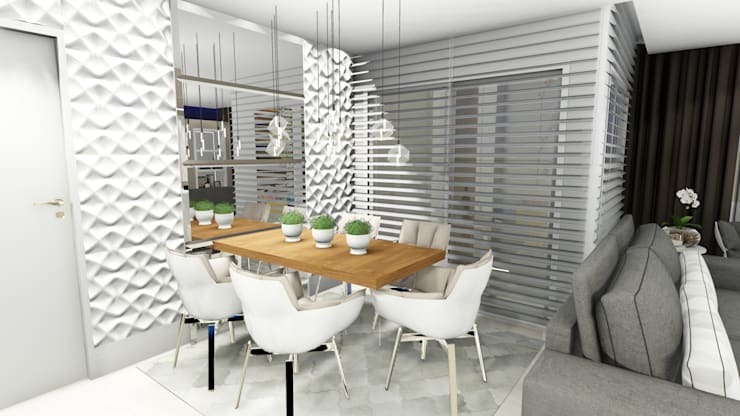 Interior designers are turning to room dividers to create a style anchor for the room. All other design elements can follow the lead of a wall like this. Colours and textures make a wall come alive. This kind of movement in your home makes for spectacular drama. There are textures with marked personalities. Some are more relaxed and perfectly suited to a bedroom. Here's a place to play with subtle finishes and neutral colours. Textiles are the best choice for this home environment. 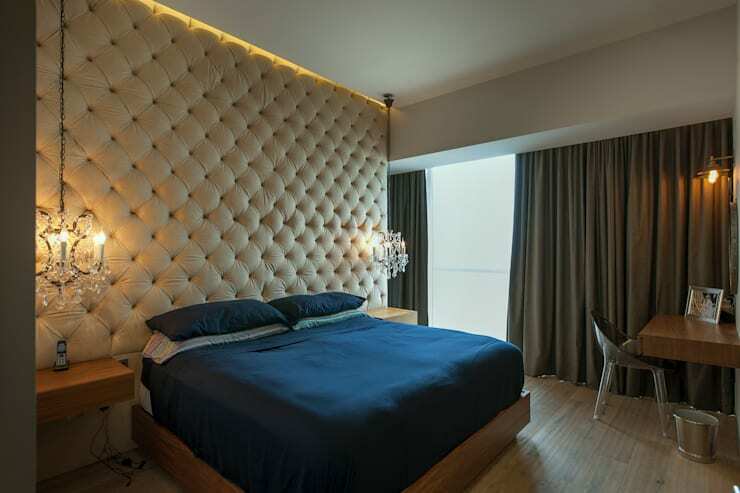 A padded and cozy headboard gives the room a relaxed vibe. An original and refined idea for a textured wall! Thanks for checking out our list of ways to add texture to your walls! For more interior design inspiration, check out our design lesson on how to cook up the perfect kitchen. Which texture are you going for?